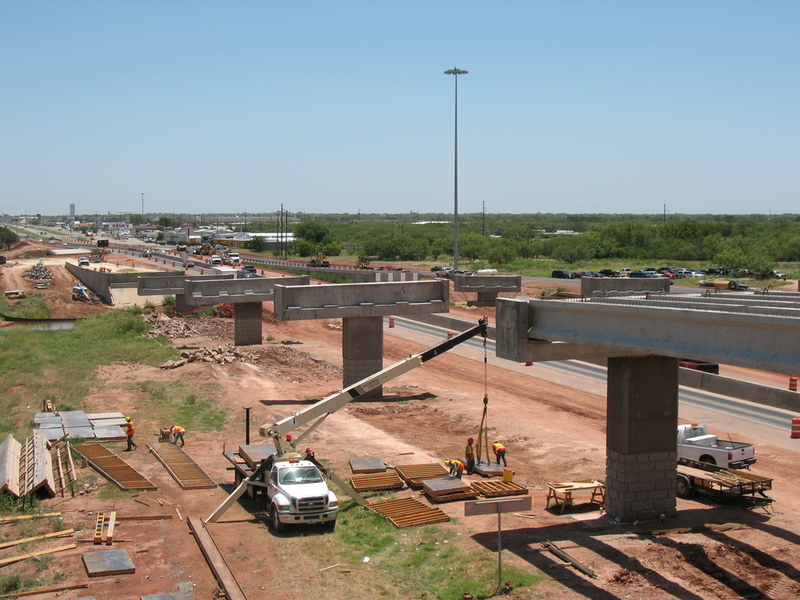 Aguirre & Fields performed feasibility studies, route studies, hydraulic impact studies, and provided schematic, environmental documents, public involvement, and development of PS&E for this $25 million segment of US 84, including the Dyess AFB interchange. Aguirre & Fields was responsible for this project from conception to construction services. 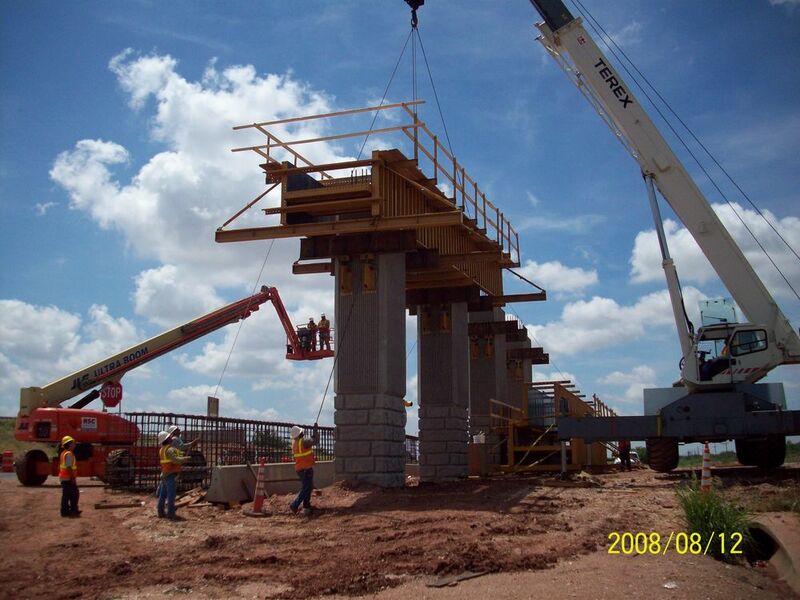 Project responsibilities included coordination for UPRR reviews, establishing a TxDOT review workshop for project aesthetic guidelines, and design coordination with other disciplines. We also oversaw engineering of unique bridge features including large radius slab overhangs supported by cast-in-place edge beams, signal poles supported on interior bents, and flexible deck overhangs located between adjoining ramps.The proposed interchange has the eastbound and westbound US 84 ramps intersecting with FM 3438 at elevated intersections. FM 3438 is a five-lane facility. Aguirre & Fields was the prime consultant for all aspects of the project. Responsibilities included all route study and schematic tasks, environmental documents, major and minor roadway tasks, bridge, retaining wall, and culvert design, storm sewer design, traffic control, SW3P, and signing and striping. A drainage study was also completed for Little Elm Creek within the limits of the interchange. Aguirre & Fields designed a system combining existing culverts with proposed culverts. The finished product consisted of seven-barrel (5’x5’) and seven-barrel (9’x5’) cast-in-place box culverts. Parallel wingwalls as well as rail anchorage curb details were utilized. This culvert system conveyed the Little Elm Creek flow and incorporated flows from various area inlets draining through the top of the culvert. We also conducted alignments studies on the interchange, including four ramps, using GEOPAK. Aguirre & Fields’ other responsibilities included major and minor roadway tasks, traffic control, and signing and striping. Geopak cross sections, earthwork, and ditches. Aguirre & Fields was able to close existing FM 3438 during construction and route traffic to a City of Abilene facility. This was improved with a resurfacing of an existing asphalt road. This allowed for quicker construction, which in turn saved the state the extra costs associated with phased bridge construction.